Cop some everyday classic style with this unisex pullover hoodie. 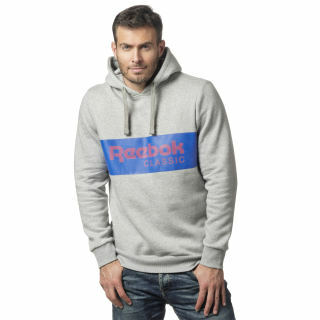 An iconic Reebok logo stretches across the chest in a contrasting two colour design. 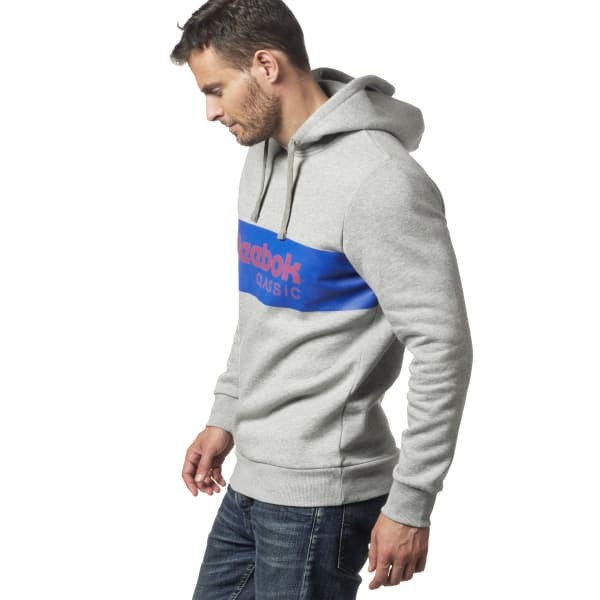 Layer it over your favourite tee when you need an instant warm up or pair it with your favourite Reebok Classic kicks for a double dose of heritage vibes.